Till Death, the stand-alone prequel to the upcoming urban fantasy series, The Independent Necromancers’ Bureau. Till Death is available here. 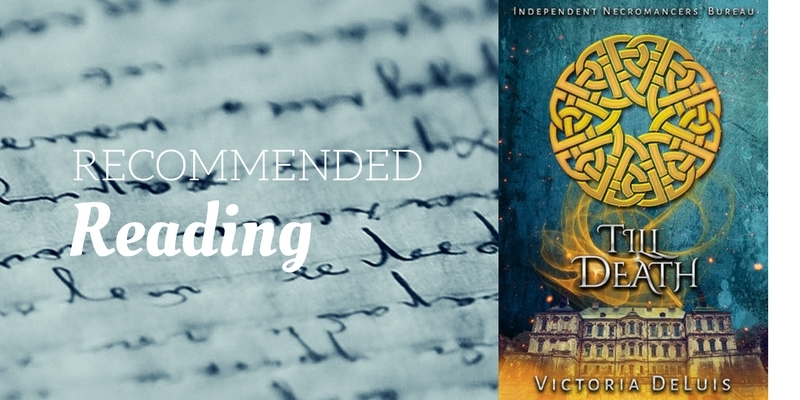 Victoria DeLuis is an avid fantasy reader, who enjoys writing Urban Fantasy and paranormal/cosy mysteries. She lives in Wales with her husband, daughter, three cats and one dog. Amongst other writings, Victoria is currently working on The Independent Necromancer’s Bureau Series, and The Shifter Academy Series. Check out her website at victoriadeluis.com.